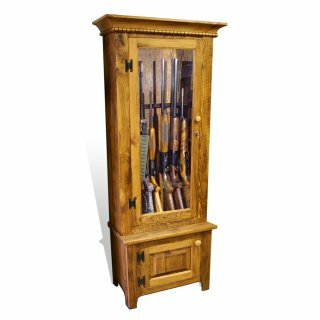 Handcrafted Cypress Gun Cabinets and Racks. 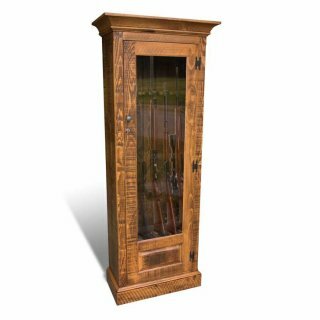 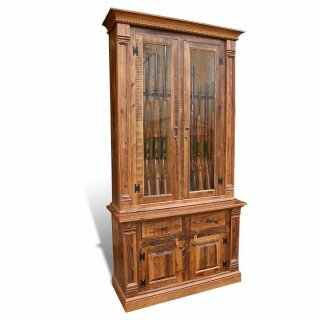 We offer gun cabinets in 6, 8, 10, 12 guns or in custom sizes to fit your needs. 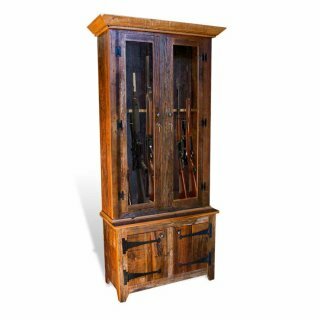 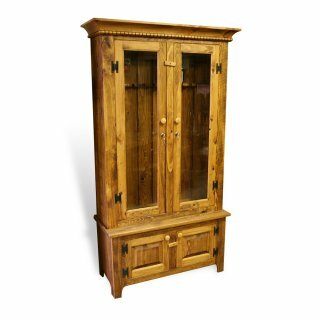 Most Gun cabinets are constructed in two pieces with the top for Guns and the bottom with doors and/or drawers for storage. 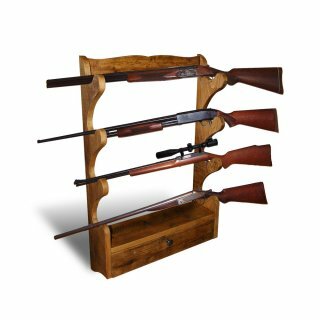 Our Gun Racks are simple and retain our Handcrafted Cypress Furniture feel. 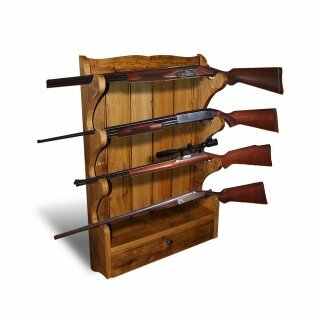 See our Signature Styles for style choices.